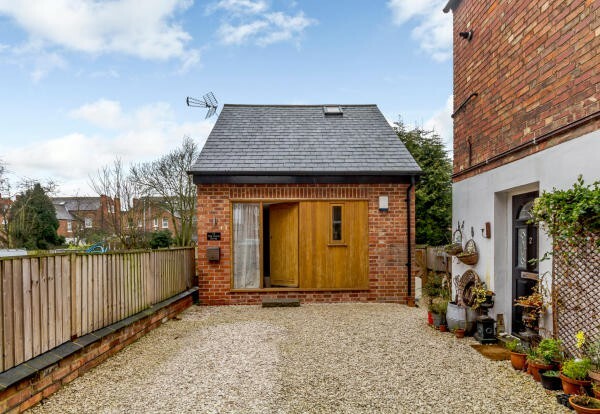 The Coach House at 78 Musters Road occupies an enviable location at the rear of a beautiful Victorian building and boasts off street parking to the front and a large private garden to the rear. 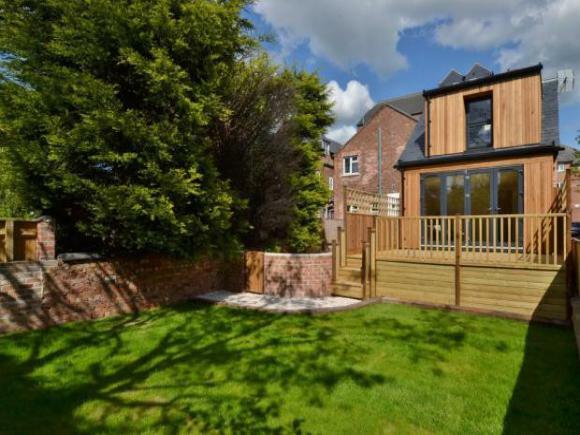 The property is of a grand design with large windows, bi fold doors, modern luxurious interiors and being cedar clad. 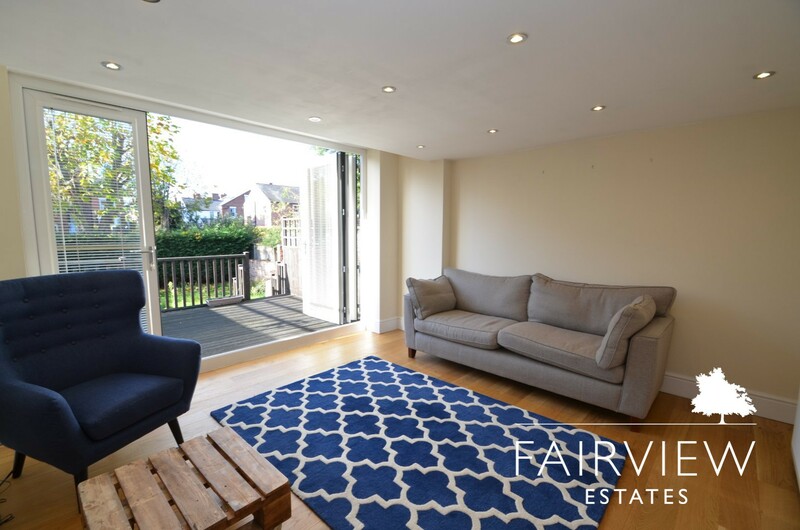 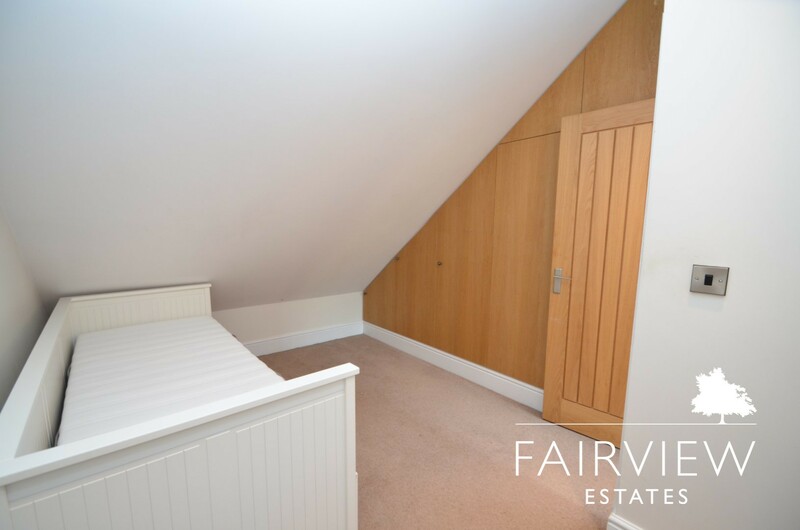 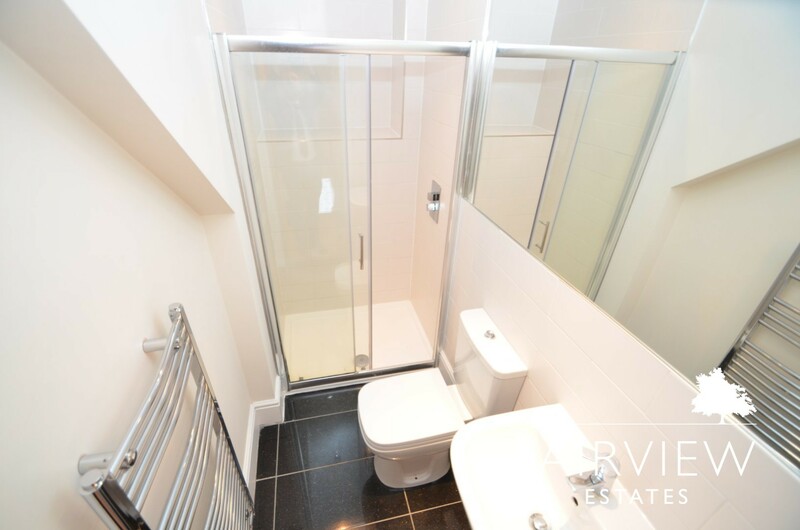 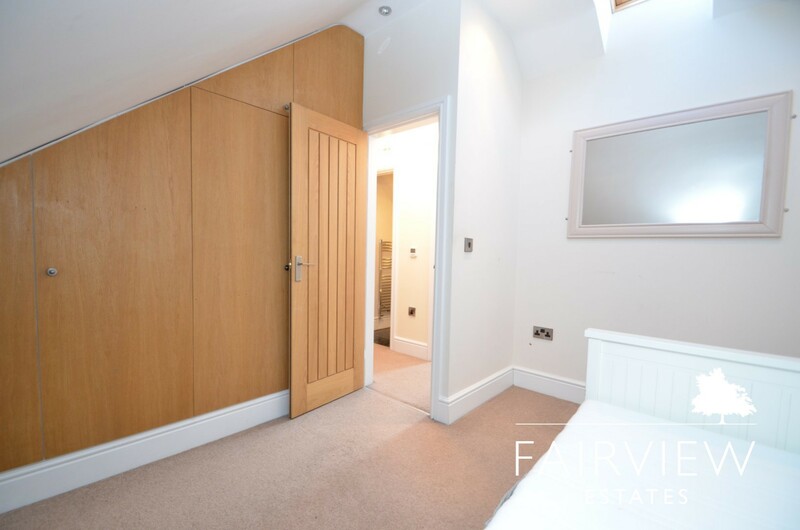 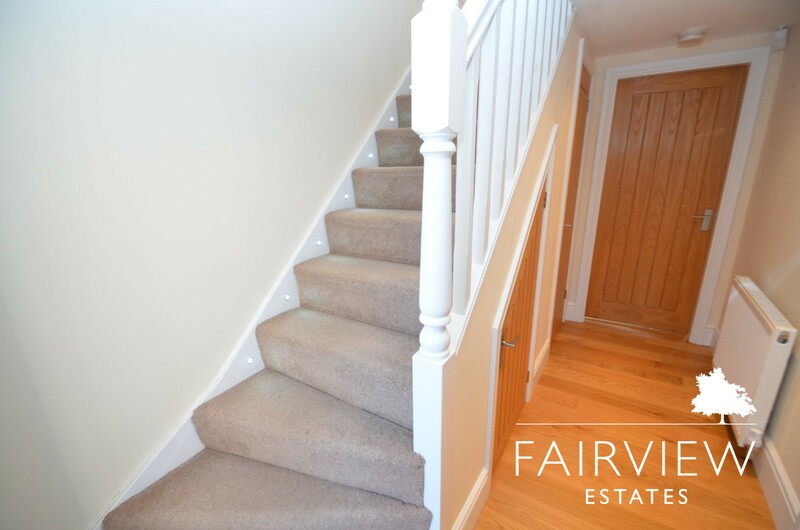 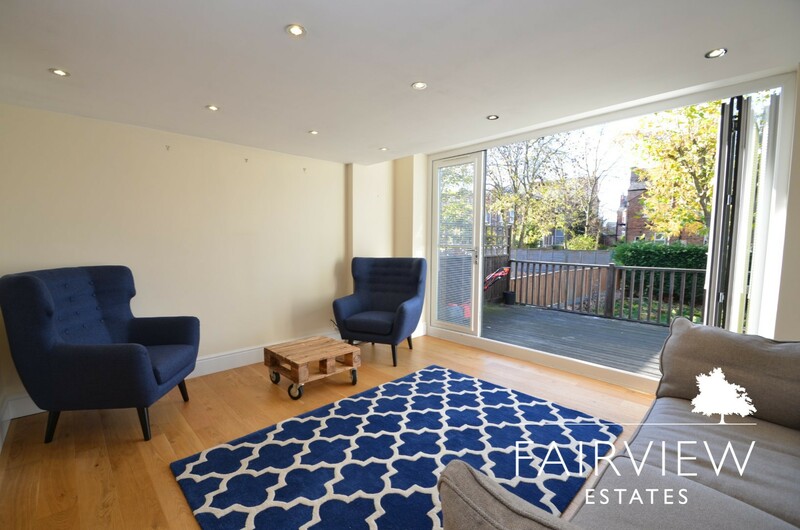 Off the entrance hall is a downstairs WC cloakroom, separate modern kitchen with space for a small table and chairs and an impressive living room with dining area and fabulous full width bi fold doors onto a large decked area, creating an extension to the living space. 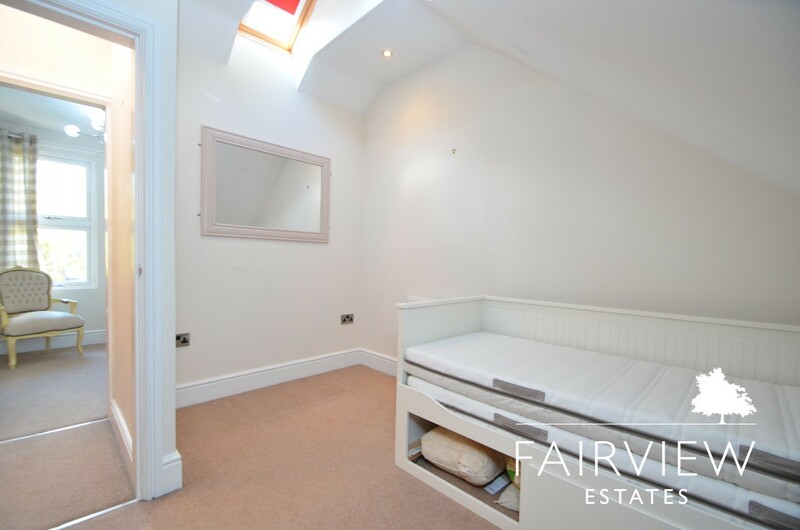 Upstairs there is a luxurious family bathroom and two bedrooms with the master having velux ceiling window and clever built in wardrobes. Outside the garden is accessed via a side gate or from steps from the large decked area and affords a good degree of privacy. 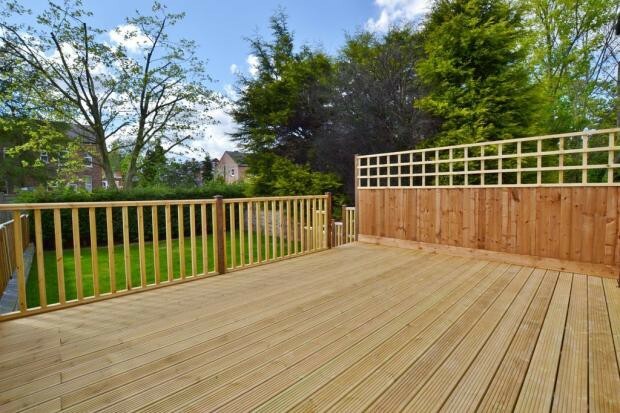 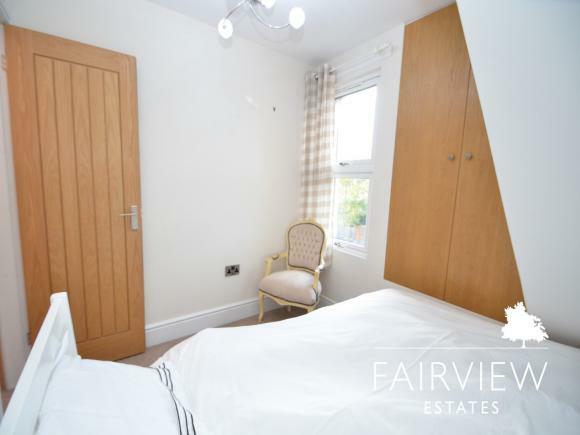 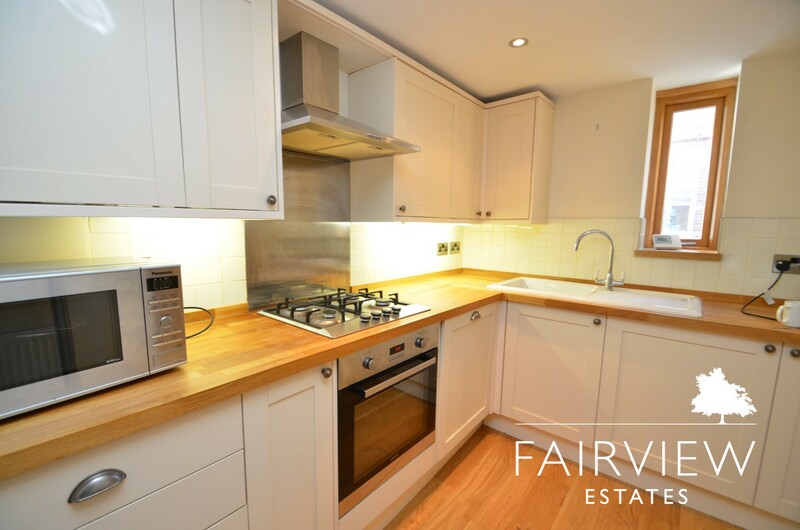 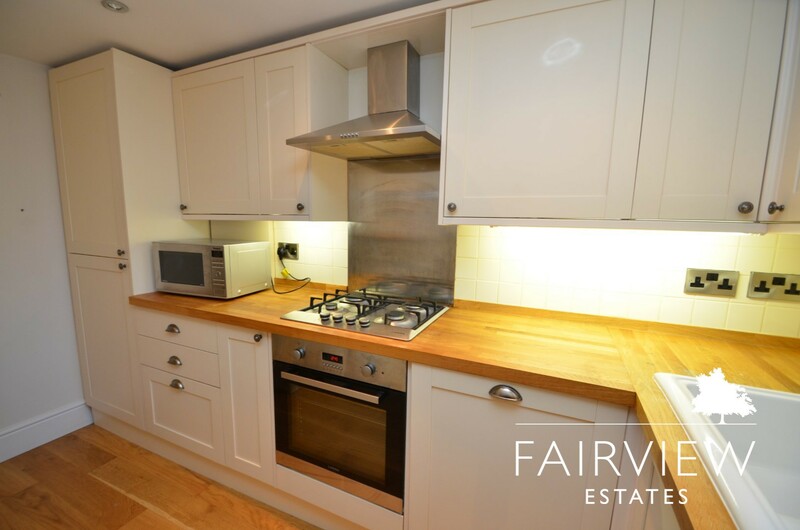 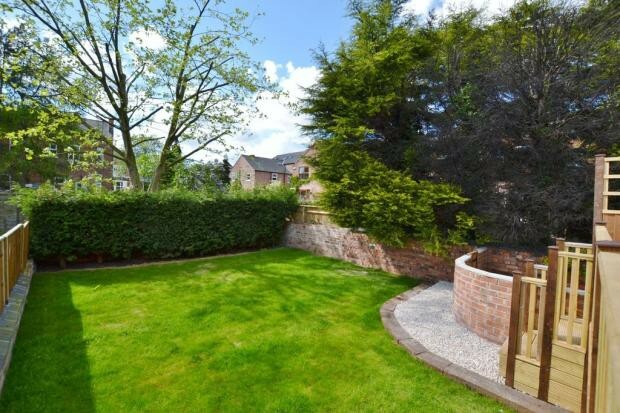 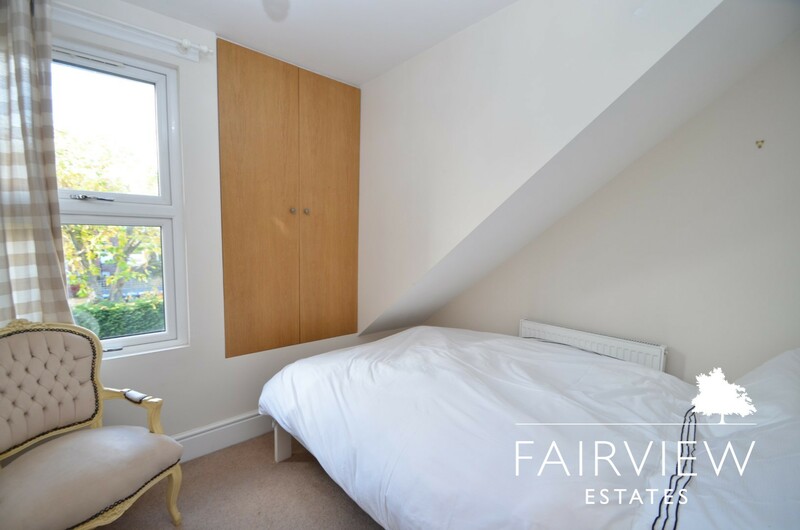 The property is ideal for professionals, young couples and older couples looking to downsize but keep the sought after West Bridgford location. This detached, freehold property offers a unique opportunity in it's individual modern design while ticking all the boxes with regards to accommodation, outside space and off street parking.